Happy Monday! Hope you had a wonderful weekend. We spent the weekend before peeling through my Pinterest boards & making our final decisions on what we want to try to accomplish this summer as far as the house is concerned. We ordered a bunch of stuff & this week most of it arrived. So this weekend we were knee deep in projects – which I love. Building a new house is like starting off with a clean slate. I have more projects than we could reasonably accomplish in a year’s time. I’m completely overwhelming the hubs with thoughts, ideas & plans. But you see – we were the first to build this model house on our street. We were the first house here. Then the builder proceeded to add the same model every second or third house all the way up & down the street. If I had known that – I would have picked a different model. I like to be different & now I’m going into overdrive to make my house stand out from the rest. 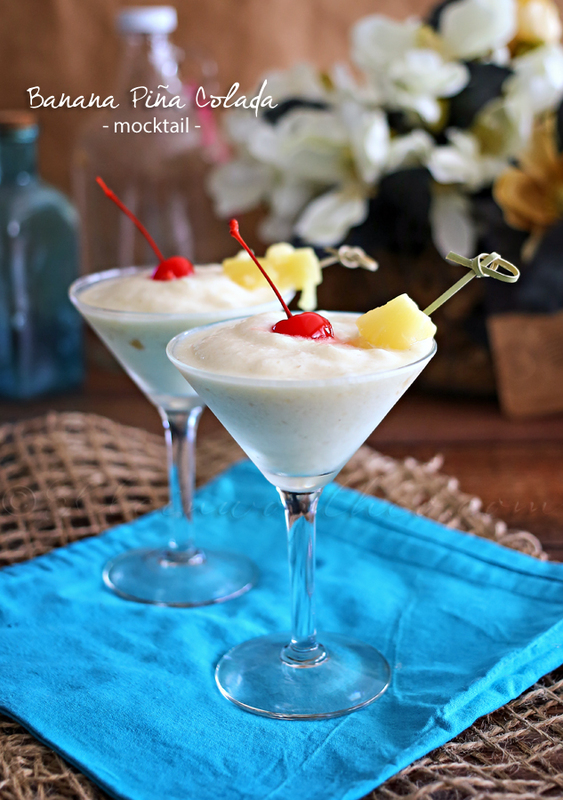 So anyhow…….at the end of our long days working on things I whipped up this Banana Piña Colada for us to enjoy. I just had to share it here with you all for the 2nd week of Mocktail Monday. How can I make this a cocktail? That is easy. 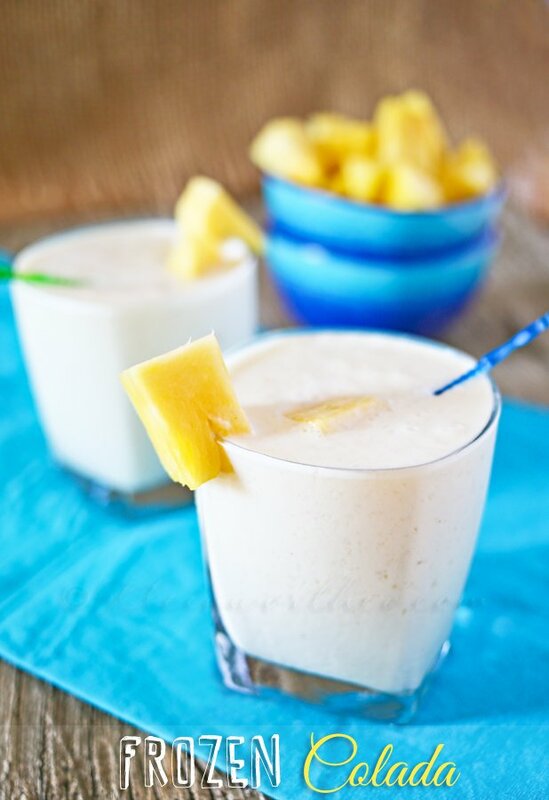 Just add 2oz of rum to the blender when mixing this drink. 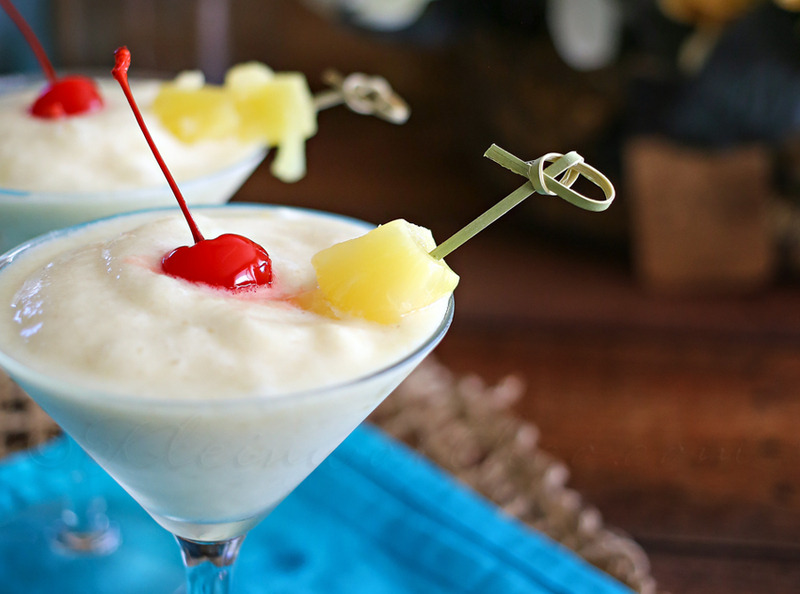 HOW DO YOU MAKE a Banana Piña Colada? 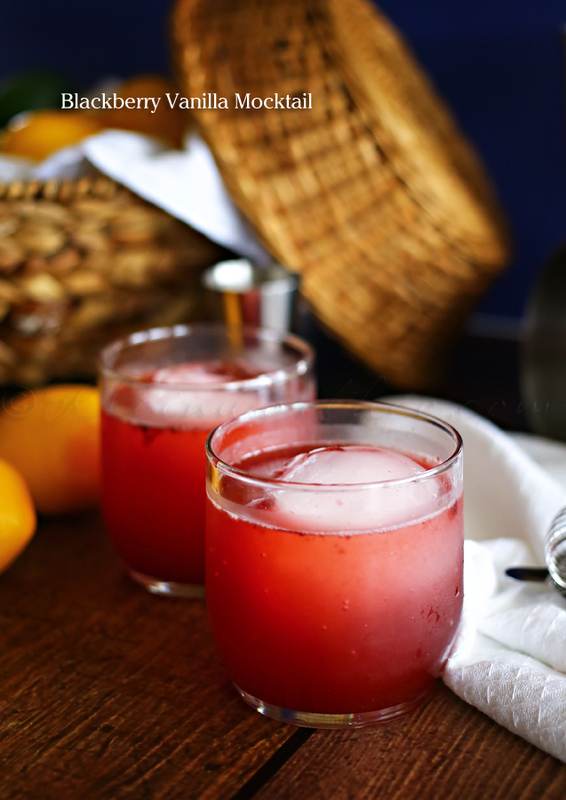 Check out last week’s Mocktail Monday recipe! We were exhausted after all the things we were trying to cram into 2 short days. I absolutely can’t wait to share it all with you. It’s going to be a great summer packed full of really cool stuff. Each year we will continue to work on the house to get it just right. So many plans – now I just need to figure out how to extend our weekends. I see a whole lot more of these refreshing bevies to enjoy out in the yard once we are done. 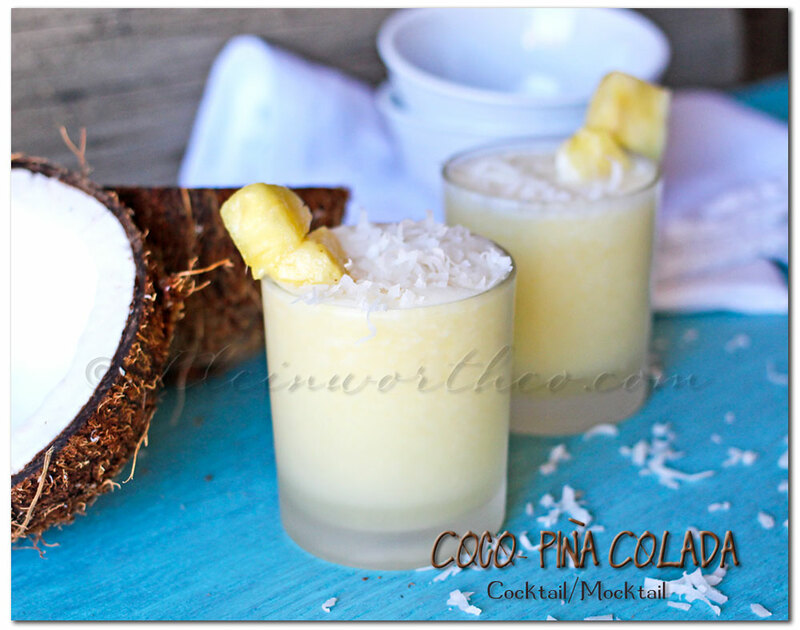 Here are a couple Piña Colada cocktail recipes too! Oh man, I haven’t had a pina colda in ages! This sounds great. 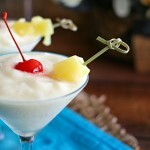 Gina, when a girl lives in the Texas heat, this Pina Colada sounds so refreshing. 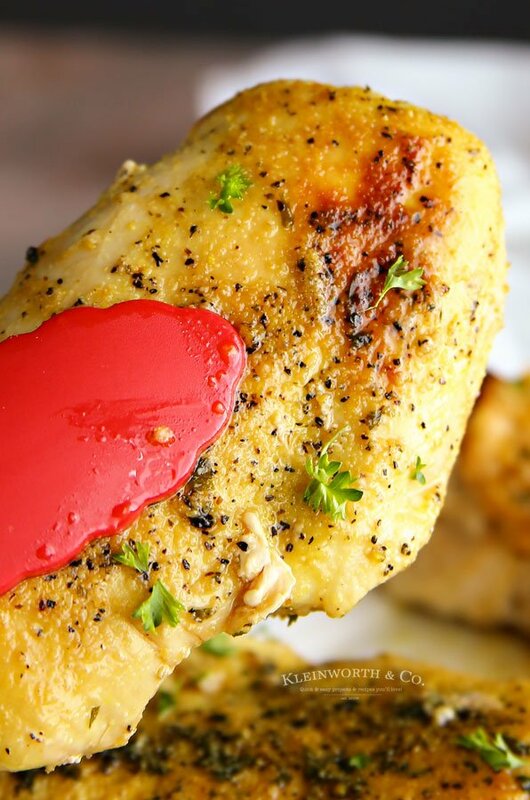 Oh yes, this is totally delicious looking! I love seeing all your Pins of ideas! We are knee deep in garden projects and are attempting a larger garden this year in our postage stamp sized backyard. I would love one of these drinks on my patio after long gardening hours. What a shame to have this happen to your new home. Of course you would want yours to be different from everyone else! I am sure you will make your spectacular! Thank you Debi – every little bit we can do will make all the difference in the end. 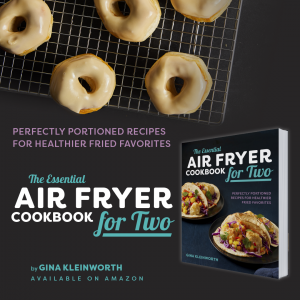 My husband would seriously be so excited if I made him one of these. He is a banana fanatic! Definitely pinning this- thank you for sharing. I stopped by from The Weekend Re-Treat. Well then this one sounds perfect then!! Thanks so much Jessy!! !